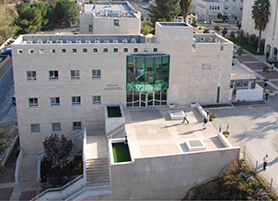 The Jerusalem College of Technology (JCT) – Lev Academic Center was founded in 1969 and is today one of Israel’s major academic institutions with over 4500 students on three campuses. It is fully accredited by Israel’s Council of Higher Education and specializes in high-tech engineering, industrial management and life and health sciences. JCT’s mission is to produce leaders who are strongly committed to Israel, Jewish values, to our People and to mankind. 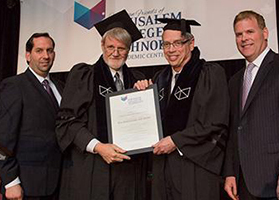 The Jerusalem College of Technology is committed to Israel’s continued growth and expansion, by providing solutions to Israel’s academic, economic and social needs. 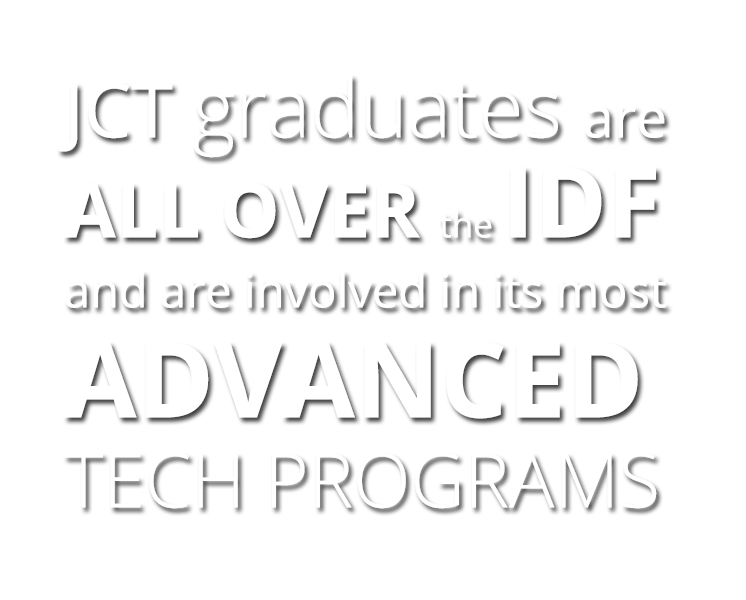 In addition to educating Israel’s most academically qualified students, JCT also enables diverse segments of society to become productive members of Israel’s workforce, including many who would otherwise not have the opportunity to pursue academic studies. Over 17% of our students come from the periphery and 20% arenew immigrants. 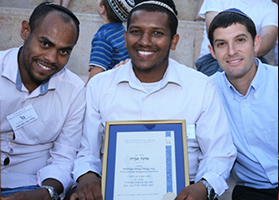 Our “Education for Ethiopians” with 138 students (including 64 women) and 120 graduates and the Haredi (Ultra-Orthodox) programs with over 1700 students, provide customized remedial training, enabling adults with only a grade-school education to become college-competent in 16 months. Advanced engineering programs for women are another example of JCT’s unique academic offerings.